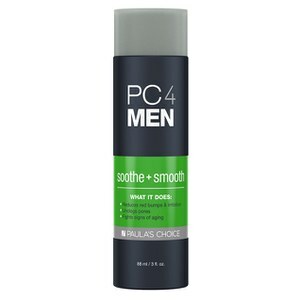 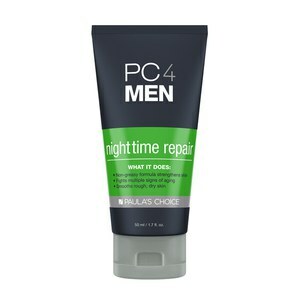 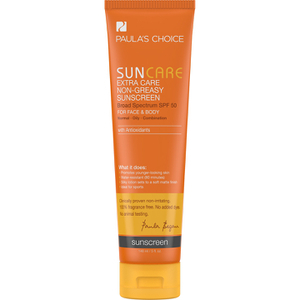 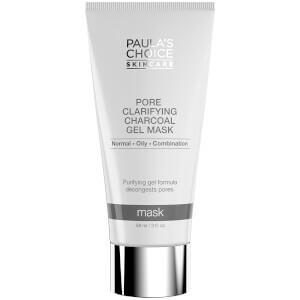 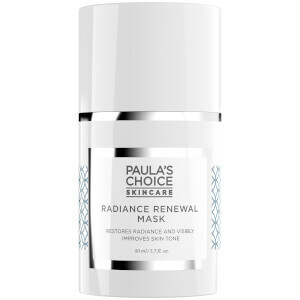 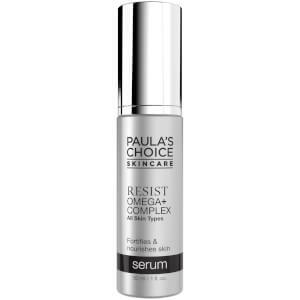 Shop the full Paula's Choice collection online at SkinStore. 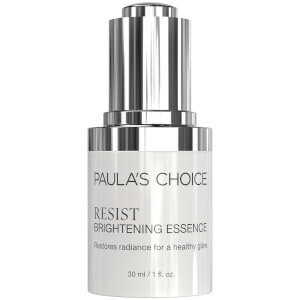 Developed by skin care professionals using the very best scientific research, every product is 100% fragrance and color free. 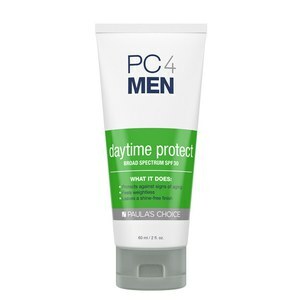 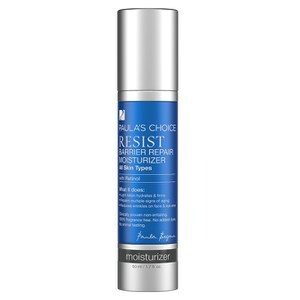 Their ingredients are proven to correct the signs of aging such as wrinkles, acne and rosacea. 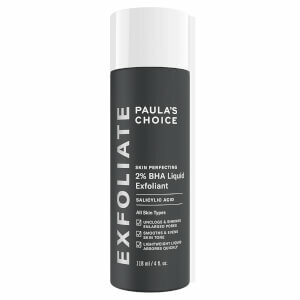 Our customers love Paula's Choice as you can see by the reviews below, their Skin Perfecting 2% BHA Liquid Exfoliant is a bestseller, working gently on the skin it deeply removes clogged pores and blackheads while the use of BHA's help to increase collagen production. 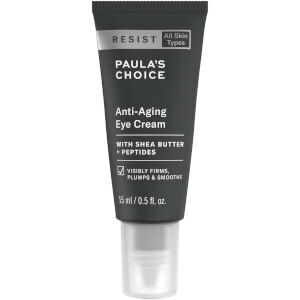 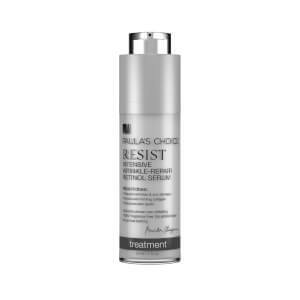 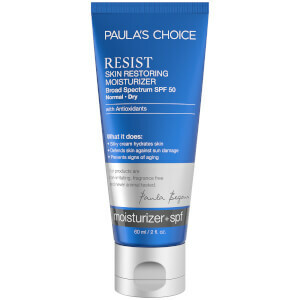 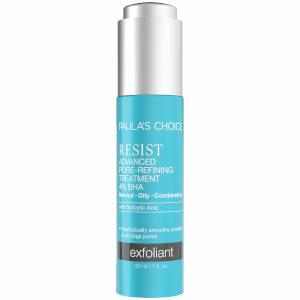 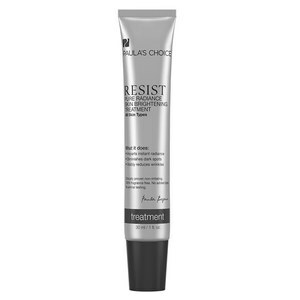 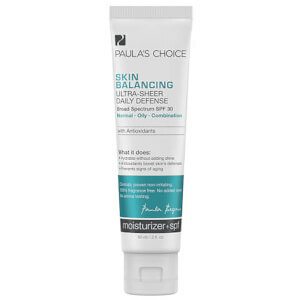 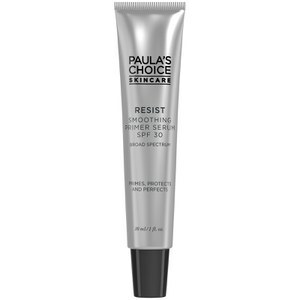 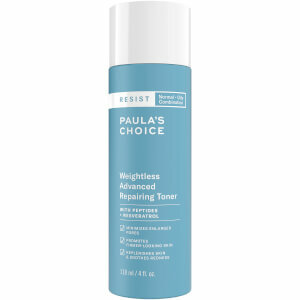 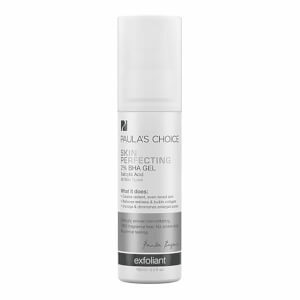 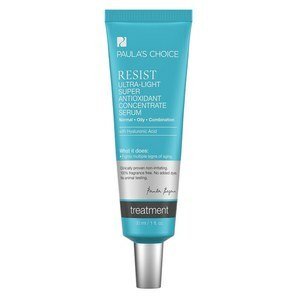 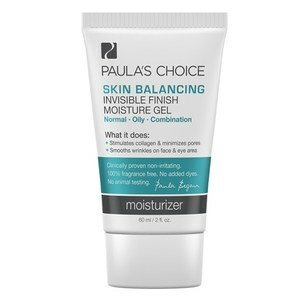 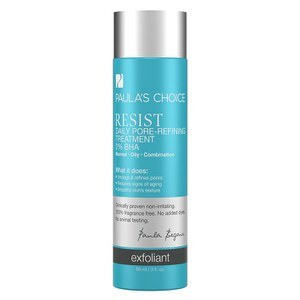 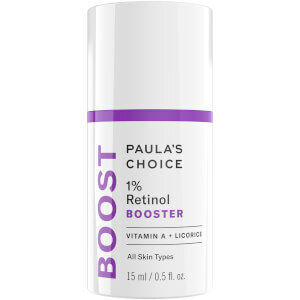 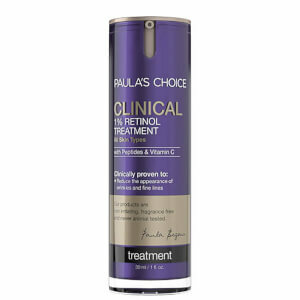 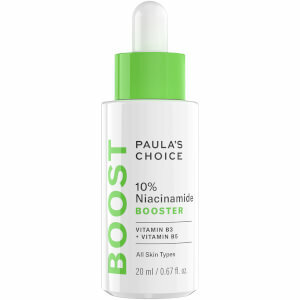 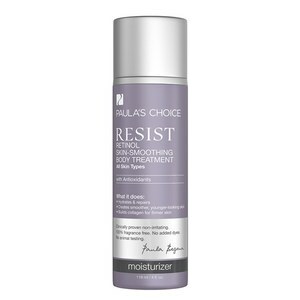 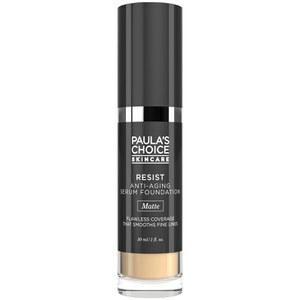 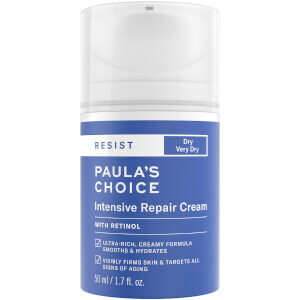 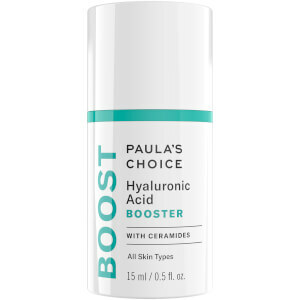 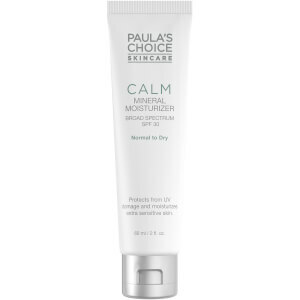 If you are struggling with dry skin, we would recommend Paula's Choice Resist Intensive Repair Cream - it rich formula works hard to smoothsfine lines and wrinkles while firming the skin by stimulating collagen production—all while protecting against moisture loss.